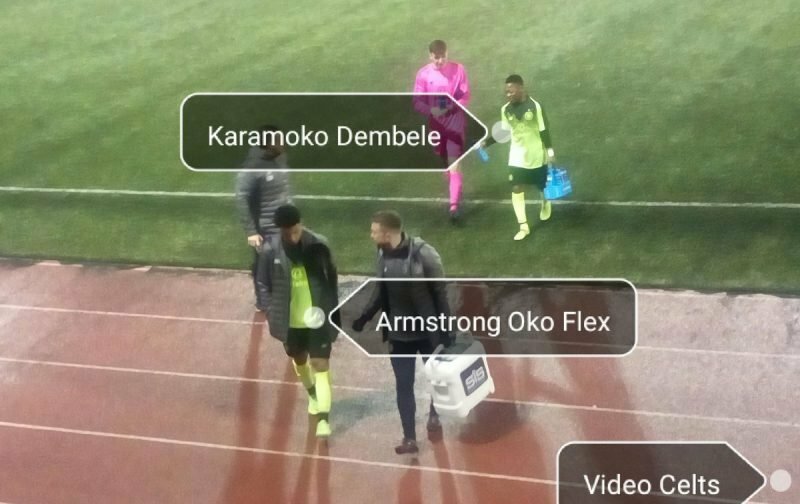 The dribbling skills and all round ability of Karamoko Dembele were one of the highlights of Celtic’s 3-3 Reserve League draw with St Mirren. The young hoops should have been home and dry when they went 3-1 in front after 73 minutes but two goals in the last 10 minutes meant that they had to settle for a point from their trip to Paisley. Despite only recently turning 16 Dembele seems to play better in the second half, perhaps his opponents start to tire while his own energy levels remain high. The highlight from Dembele yesterday was the dribble down the right wing followed by the left footed cross for Barry Coffey to put Celtic 2-1 in front in the 59th minute. Jack Aitchison increased Celtic’s lead 14 minutes later but two sloppy goals conceded ended the 100% record in 2019 of Tommy McIntyre’s young side who are in action next week away to Ross County.